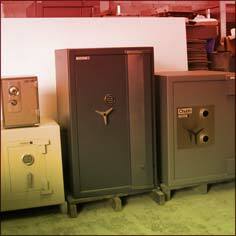 View our range of new and safes for sale at our safe showroom – Unit 3C, 76 Carr Rd, Mt Roskill. 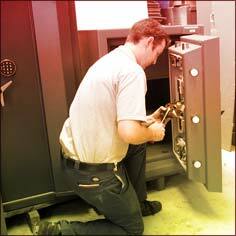 A restricted masterkey system can be installed to a front door or an entire premises. 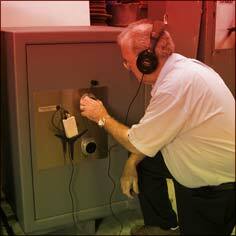 We install restricted masterkey systems in major banks, supermarkets and commercial premises. New and replacement keys cut and supplied. Mortice machine used to fit locks. Members of Master Locksmiths Association of Australasia (MLAA), and Safe and Vault Technicians Association of America (SAVTA).